We have a shop (growing every day) of high quality download-and-print items for you to enjoy. 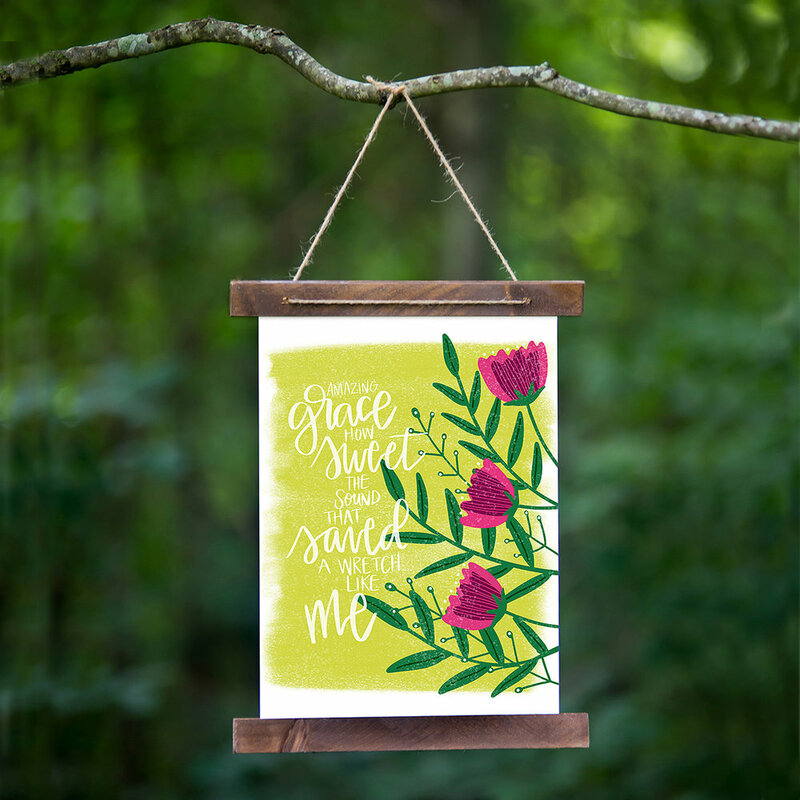 Whether it is scripture prints for your home walls or homeschooling helps, you'll find something beautiful that you can download and use TODAY! We have a passion for learning and teaching and we want YOU to be a part of it. Upcoming classes include Managing Your Memories, 30 Days to Better Photos, Introduction to Digital Scrapbooking, and more! Our gift shop is just perfect for someone who wants the beauty to arrive at their doorstep. Scripture prints, greeting cards, coffee mugs, and more. Just shop and wait for the beauty to arrive.